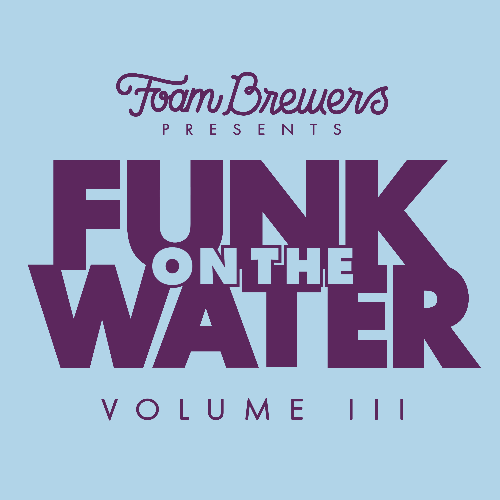 Funk On The Water Vol. 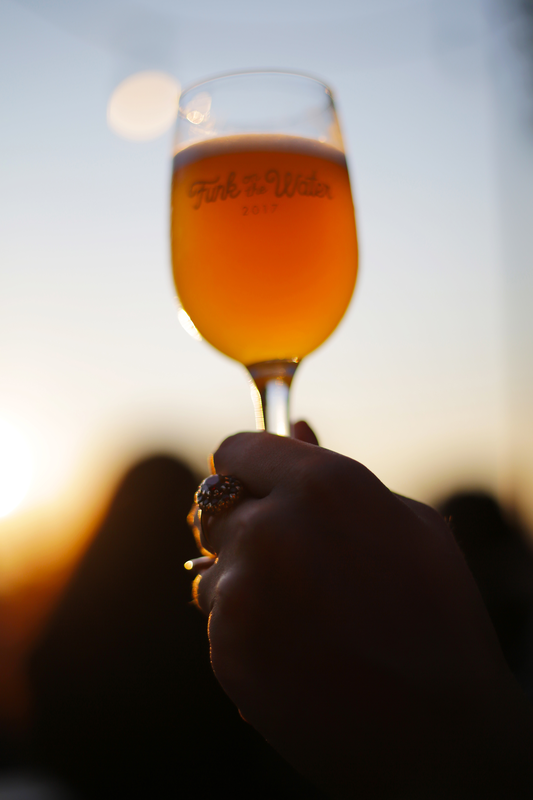 III - Celebrating wild ales with friends and raising money to clean up Lake Champlain. 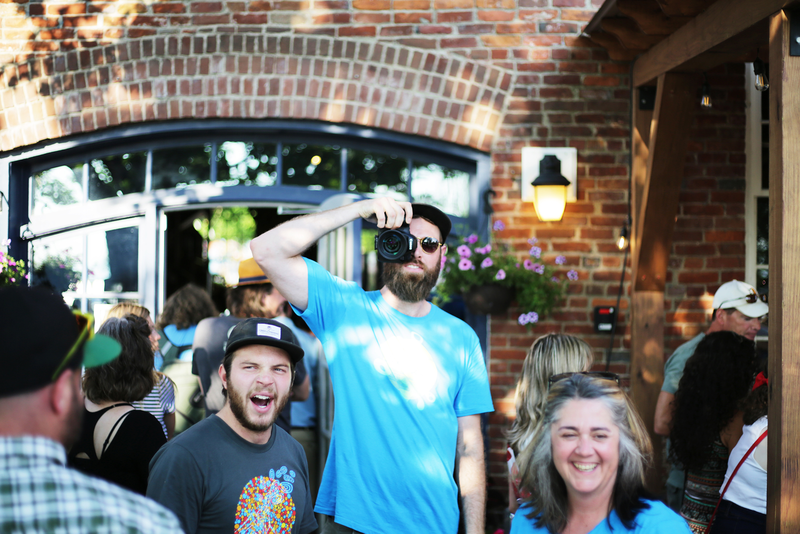 Since we first came together as a team, we have dreamed of hosting a small community festival focused around celebrating and promoting wild ales. 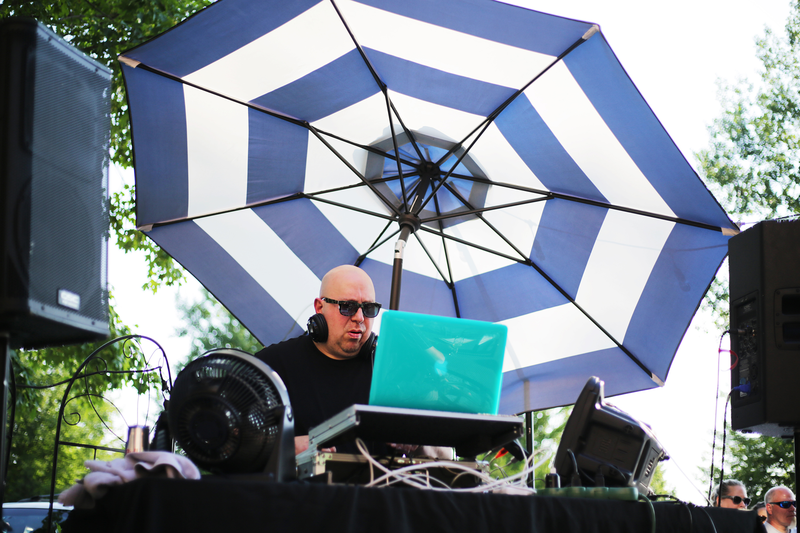 Funk On The Water is the realization of that dream. 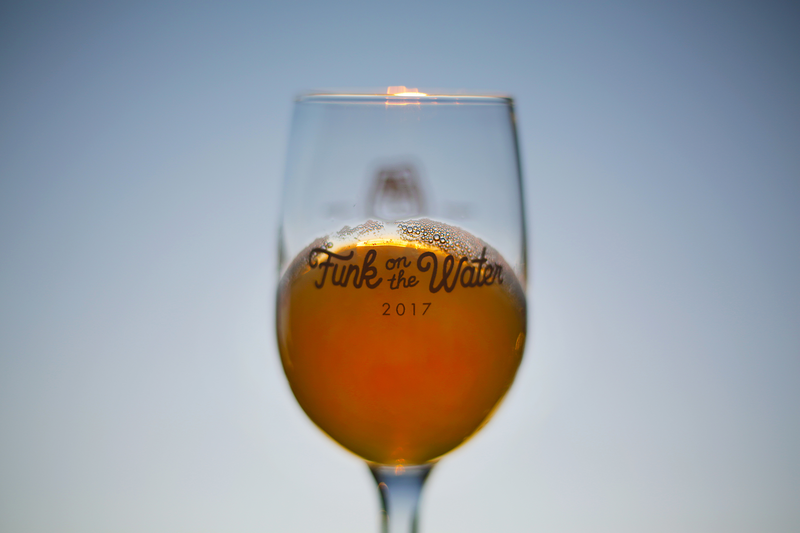 We will host the third annual Funk On The Water at our brewery on August 18th, 2018. 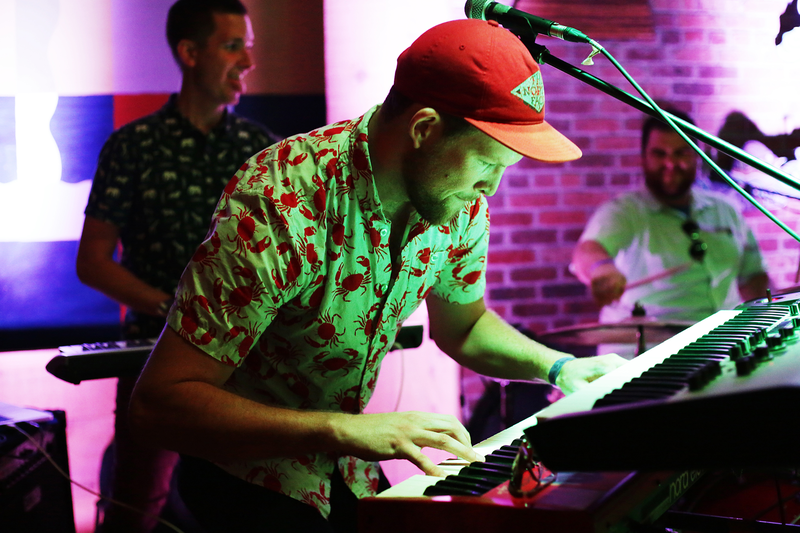 All proceeds of the festival will go to Lake Champlain Internationall to help clean up Lake Champlain which has been plagued by nutrient pollution for years. 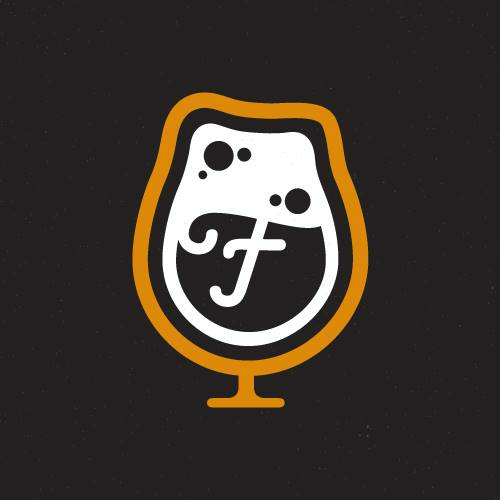 Come down and enjoy the most interesting of beers, live music, food vendors, and live screen printing. Please note that we expect all attendees to be responsible. There are phenomenal local accommodations within walking/taxi distance for those that are traveling. Please do not hesitate to ask us for recommendations on overnight parking and/or places to lay your head. We also encourage the use of taxis, uber, Lyft, etc..
- We will determine eligibility for transferring tickets on a case by case basis up to 48 hours prior to the event. Email [email protected] for such requests.